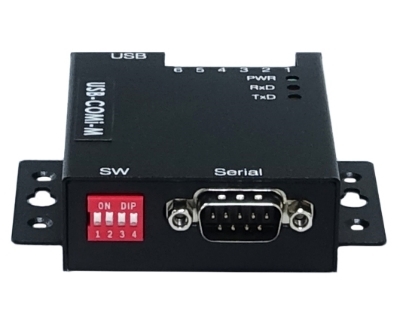 Laboratory USB to Serial RS232/422/485 converters are the easiest way to add multiple RS232 RS422 RS485 serial ports to your PC. Just plug the adapter into a USB socket. No need to open the case. 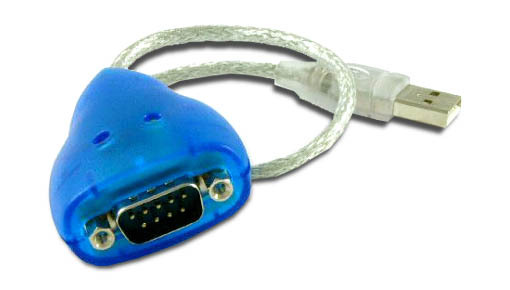 Driver software giving COM ports will be installed automatically. You do not need to power down. When you buy from Roalan you will be treated well. You will get a high-quality product which will not cost you a fortune and you will get more satisfaction out of your purchase than you expected.